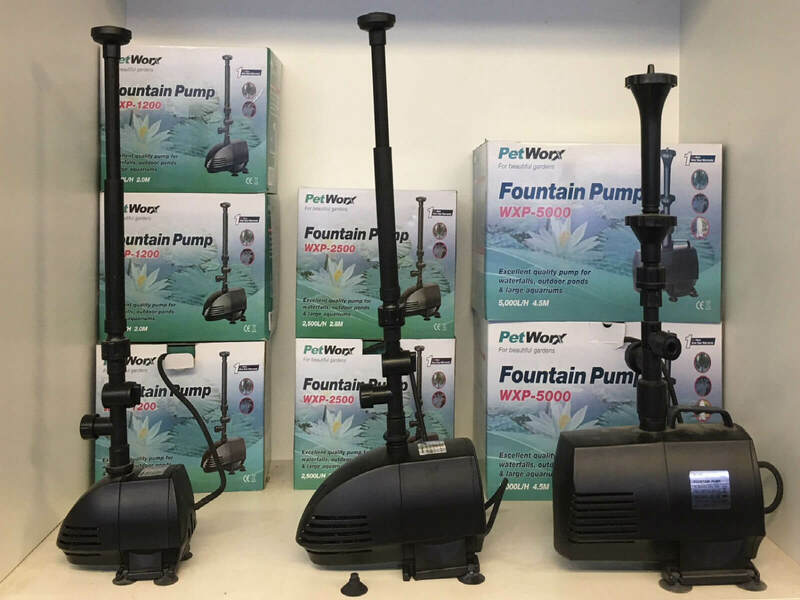 Looking for a pond pump? At Waterlife Aquarium Hoppers Crossing we have everything you need for your pond. There are 2 common reasons why you are needing a pond pump. Reason 1 is just to circulate the water in your pond so it doesn’t become stagnant and Reason 2 is your pond is cloudy, dirty and full of algae. In the first instance we recommend a small pump that circulates the water. These pumps have a small sponge section to stop waste from being sucked into the motor but won’t solve any issues in regard to water clarity. Also with a small pond pump there is a limit to how many fish can be kept as smaller pumps don’t have the biological filtration needed to have a heavily stocked pond. 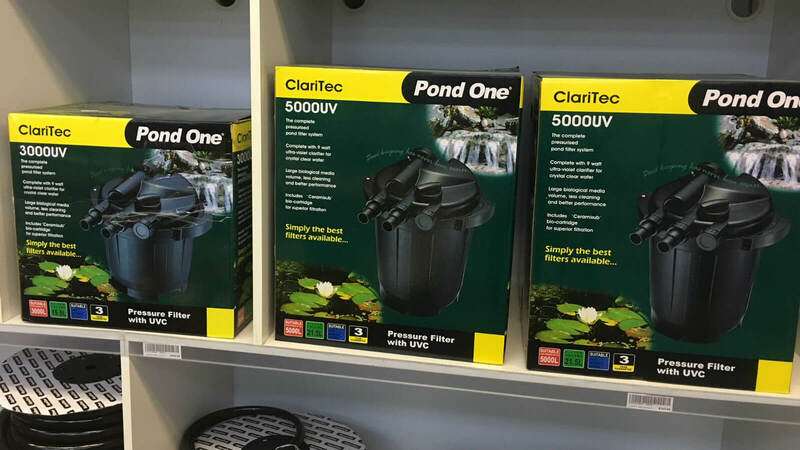 If you have a larger pond and you are having concerns with fish health as well as water clarity we recommend you invest in a larger Pond Pump, Filtration Unit and Ultra Violet Steriliser. 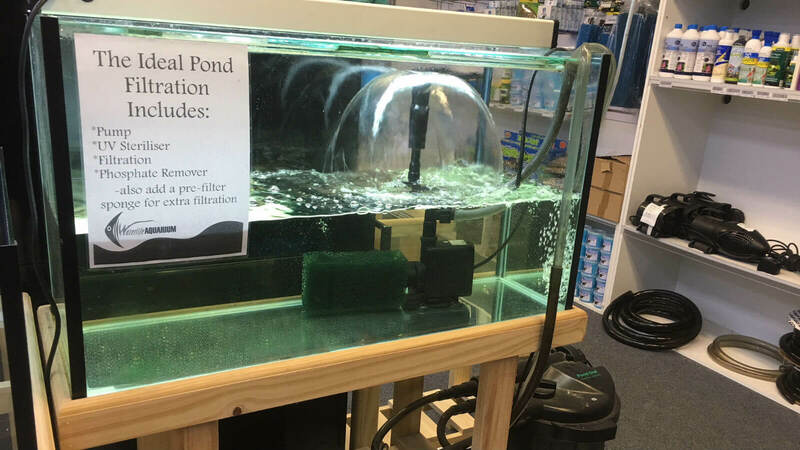 Once installed your green water will become clear because of the UV steriliser, the fish will be healthy because of the Biological Filter and your Pond will look great with an ornamental water fountain. The price for this is approximately $500. Check out our video below of our Pond Pumps. Once you have the filter up and running, visit our store to pick up the essentials required to condition the water. First of all you need Chlorine Neutraliser to remove the chlorine from the tap water (not required for tank water), Water Conditioning salts to lift the mineral level so the fish will be healthy and a ‘Live Bacteria Filter Starter’ (BioActive8) to get the biological filter started so you can add fish straight away. Remember just to add a few fish in the beginning as the bacteria will multiply over the first 2-3 weeks allowing for more fish to be added later. 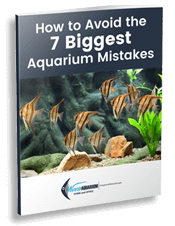 We recommend adding a few fish weekly over a month period. At Waterlife we also check your pond water for pH, ammonia and General Hardness….for FREE so bring in a sample regularly. Check out the video below for more information on the water treatments. Once you have setup your Pond Pump and you have conditioned your water the next step is to introduce some plants and fish. The 2 best species of Pond Plants are Vall and Elodea both of which we stock at Waterlife Aquarium. We also have a HUGE range of Coldwater Pond Fish. Check out the video below. 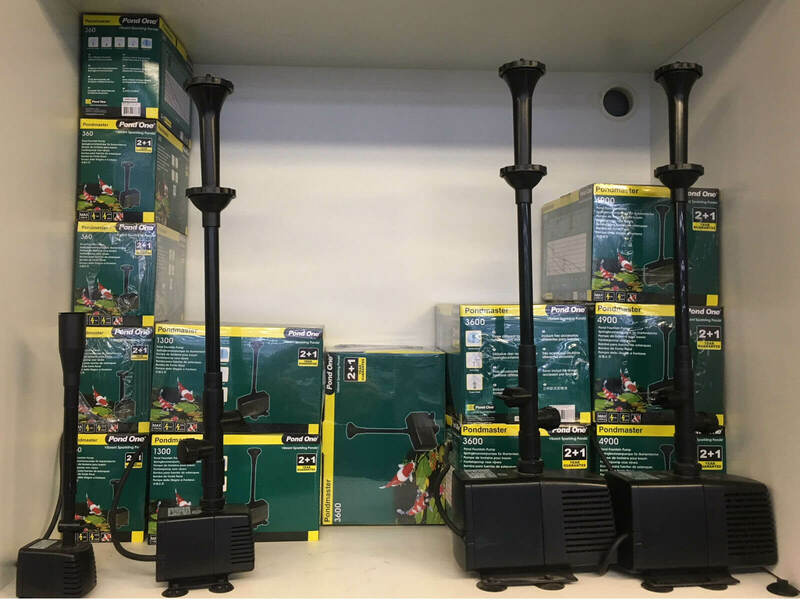 Ready to Buy a Pond Pump? CLICK ‘Enquiry Button’ or CALL us now to discuss what Pond Pumps are most suitable.